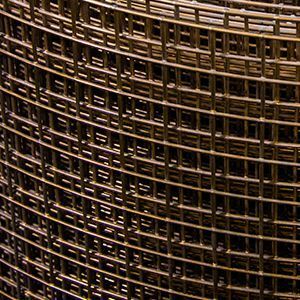 Riverdale Mills Corporation is one of the largest manufacturers of welded wire mesh in the world. 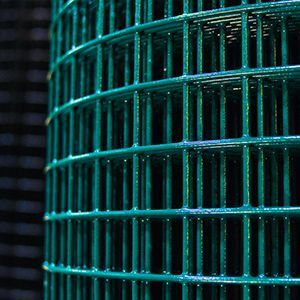 It is known globally as the industry leader for galvanized and PVC coated welded wire mesh products. 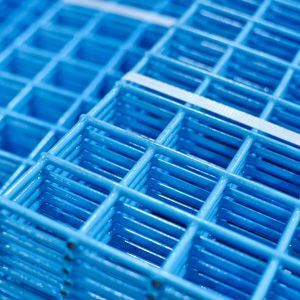 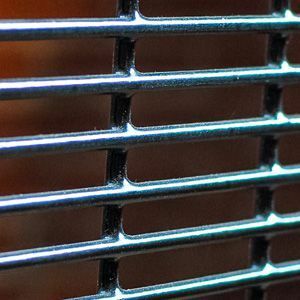 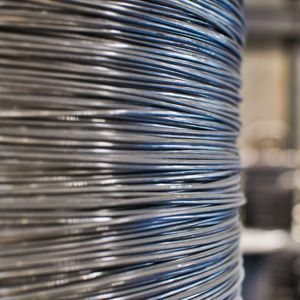 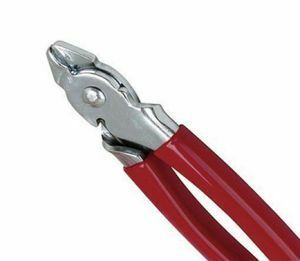 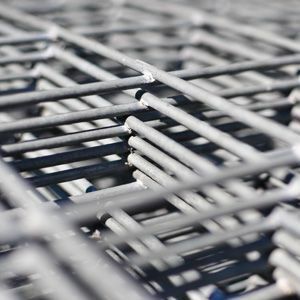 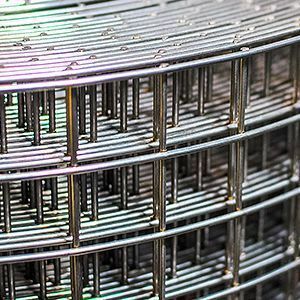 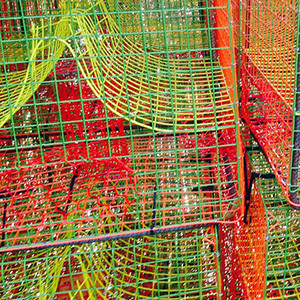 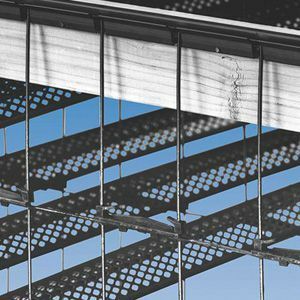 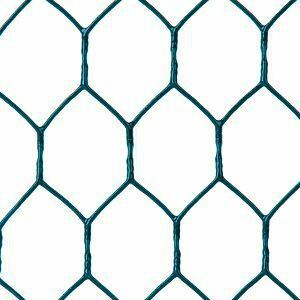 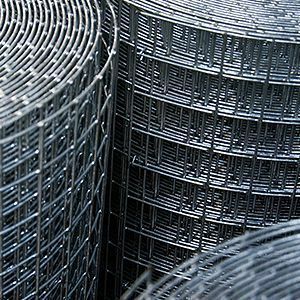 We offer a wide variety of wire mesh products, tools and accessories that meet the needs for a diverse range of commercial, industrial and consumer applications. 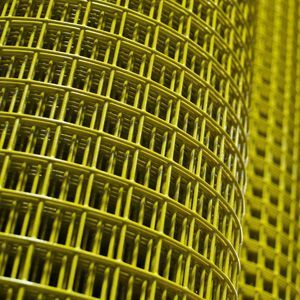 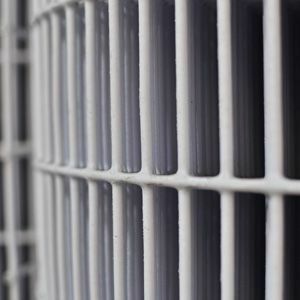 When you purchase Riverdale wire mesh you can trust that you’re getting the highest quality wire mesh products available.